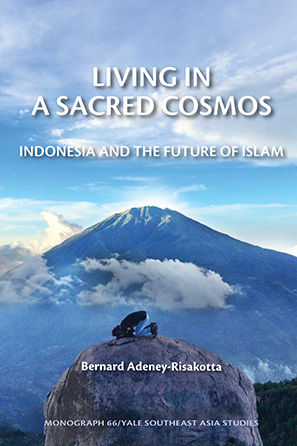 Bernard Adeney-Risakotta will discuss his new book, Living in a Sacred Cosmos: Indonesia and the Future of Islam, which was recently published as a monograph by Yale Universitys Southeast Asia Council. The book addresses questions about democracy, spirituality and diversity through the lens of empirical research on the views of people in Indonesia, the largest Muslim country in the world. Dr. Adeney-Risakotta is a former professor of New College Berkeley and the Graduate Theological Union. He earned his undergraduate degree from the University of Wisconsin-Madison, and his Ph.D. from the Graduate Theological Union.